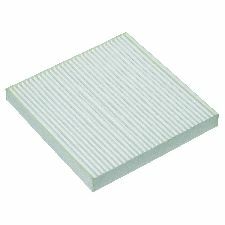 We stock Cabin Air Filter parts for most Freightliner models, including 108SD, 114SD, Argosy, B2, Business Class M2, Cascadia, Century Class, Classic, Classic XL, Columbia, Condor, Coronado, FC70, FC80, FL106, FL112, FL50, FL60, FL70, FL80, FLC112, FLC120, FLD112, FLD120, FLD120SD, FLD132, FS65, M2, M2 100, M2 106, M2 112, MB Line, MT35, MT45, MT55, Sprinter 2500, Sprinter 3500. 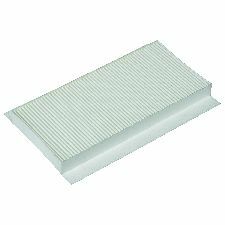 ATP Carbon Activated Premium Cabin Air Filters offer the highest level of protection. Outside air flowing thru the vents often contains impurities and even obnoxious odors (like diesel fumes). 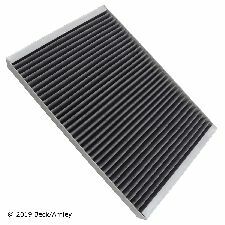 The ATP Premium Filter has a static electrical charge which traps particles before they enter the passenger compartment. 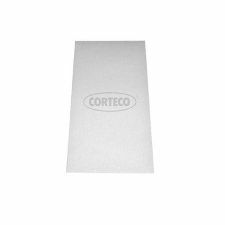 Activated carbon then absorbs obnoxious odors resulting in cleaner air for you and your family. 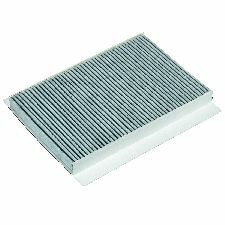 ATP Replacement Cabin Filters keep particles where they belong, outside. A static electrical charge has been applied to the filter media. This captures particles like pollen and dust spores so that they don't enter the passenger compartment.